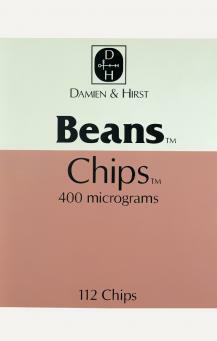 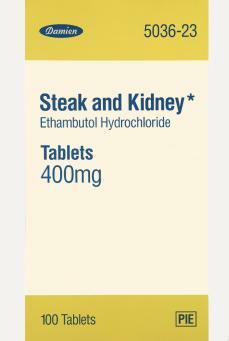 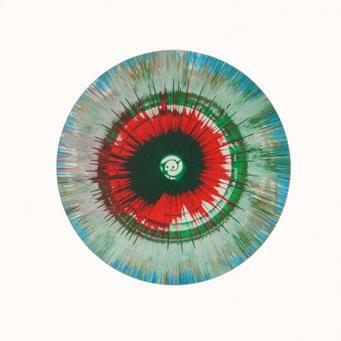 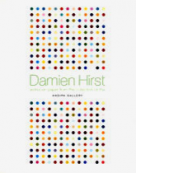 Born in Bristol in 1965, Damien Hirst is undoubtedly one of the most important and controversial living artists. 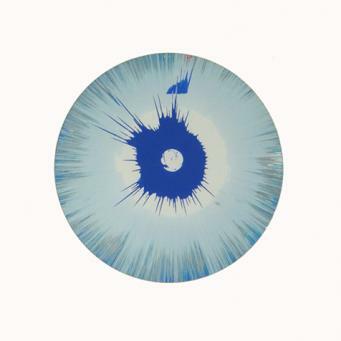 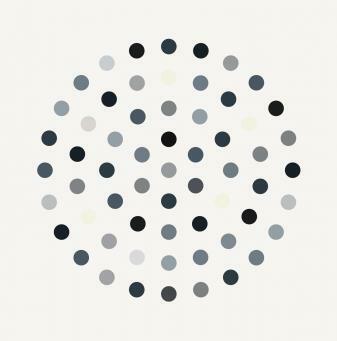 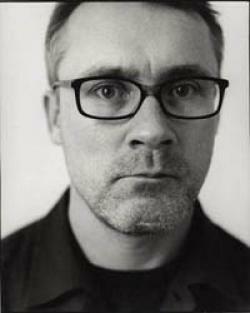 In 1988, while still a student at Goldsmiths University, Hirst organised the now famous group exhibition, 'Freeze', which has been credited as the launch of the 'YBAs' (Young British Artists). 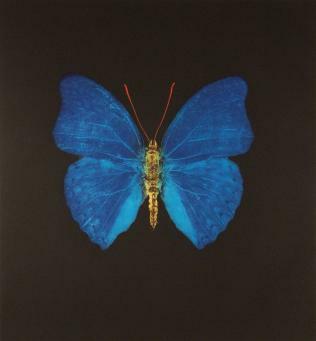 Included in an exhibition at the Saatchi Gallery in 1992 was Hirst's "The Physical Impossibility of Death in the Mind of Someone Living", a tiger shark suspended in formaldehyde encased in a vitrine. 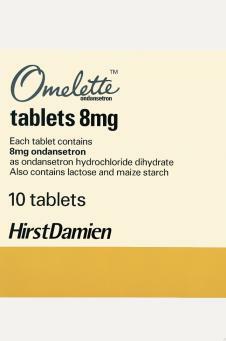 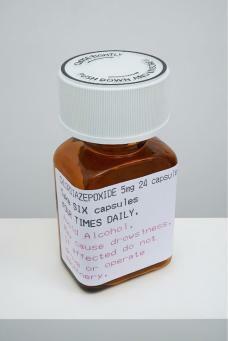 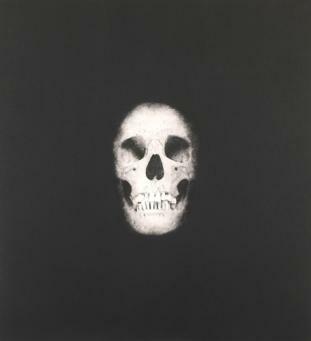 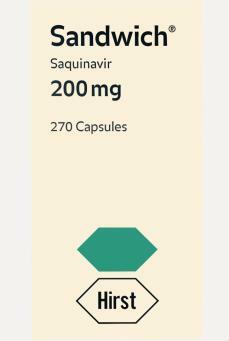 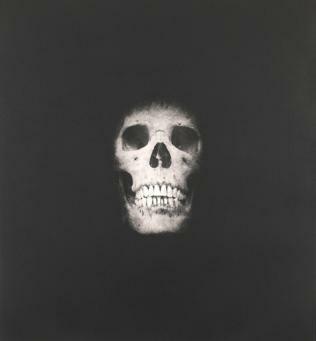 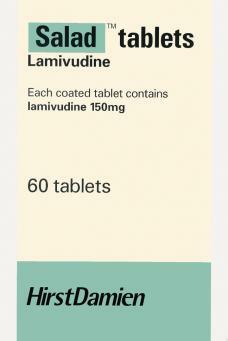 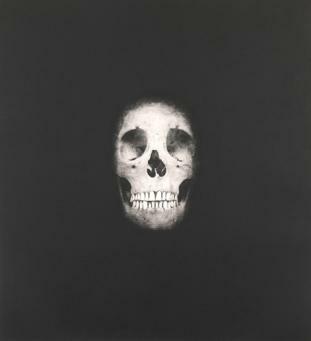 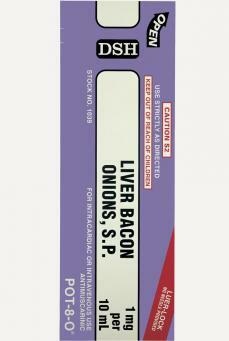 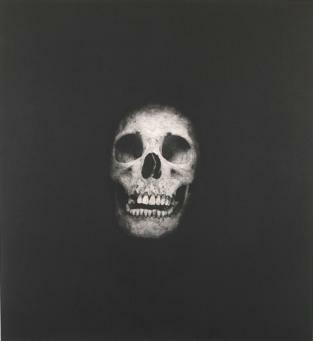 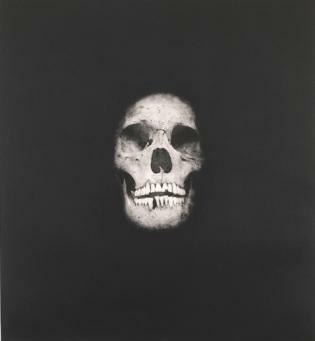 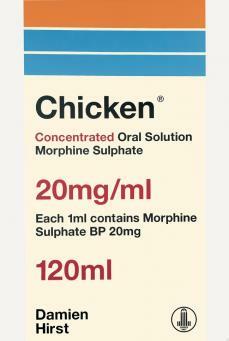 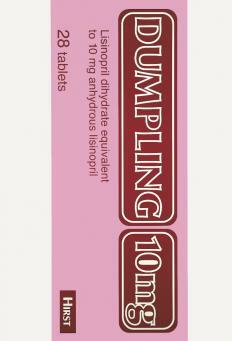 This technique, and the meditation on mortality, is a theme carried through much of Hirst's work. 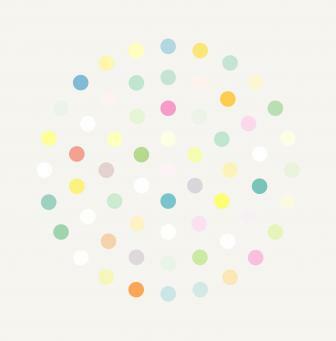 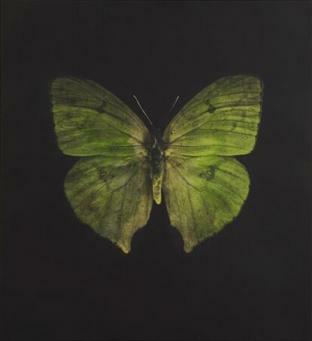 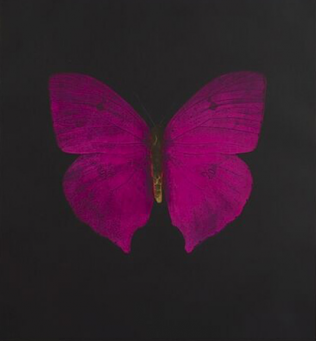 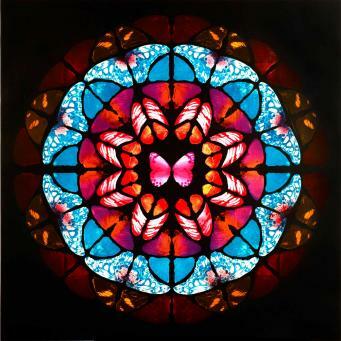 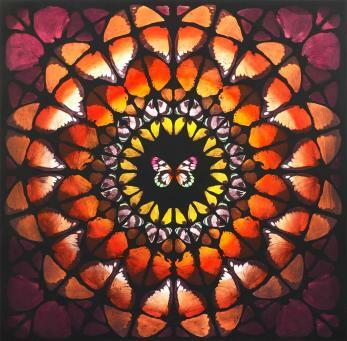 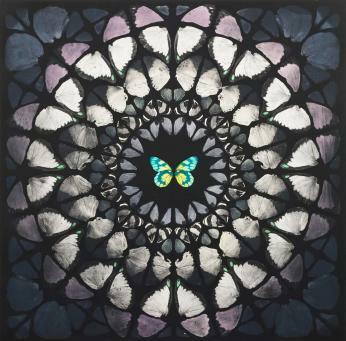 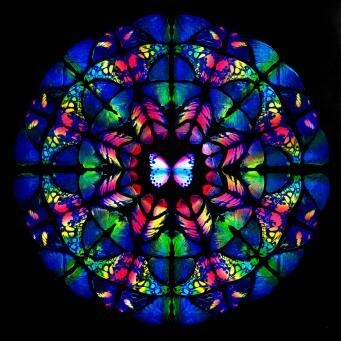 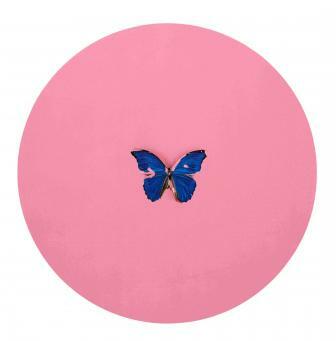 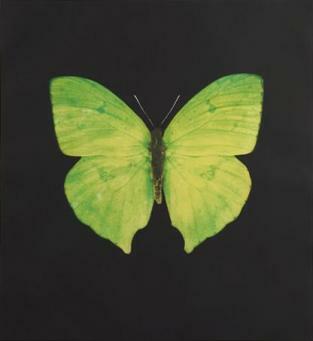 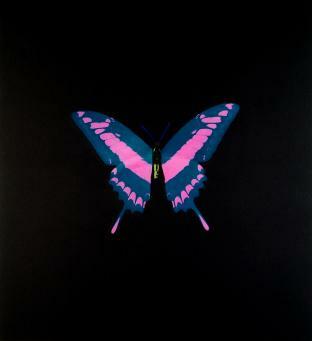 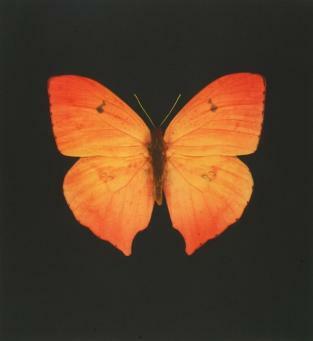 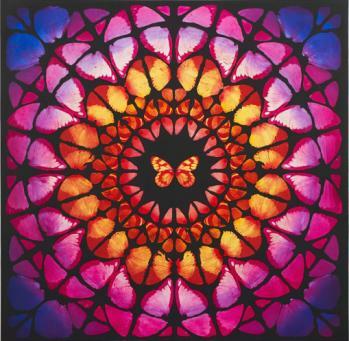 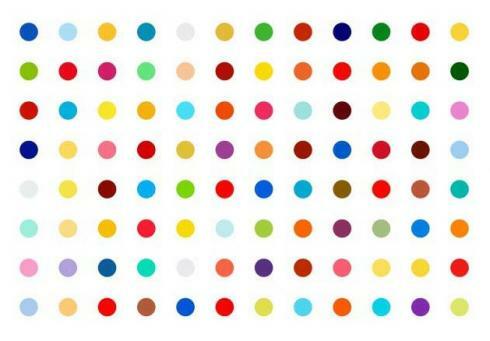 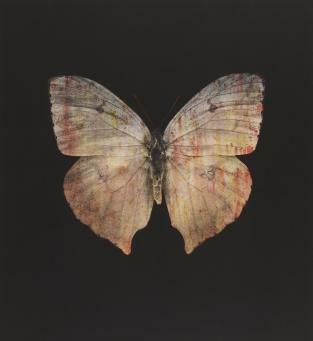 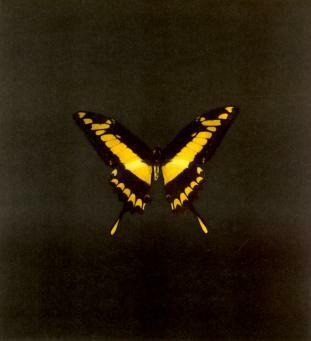 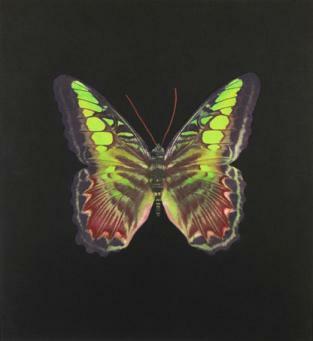 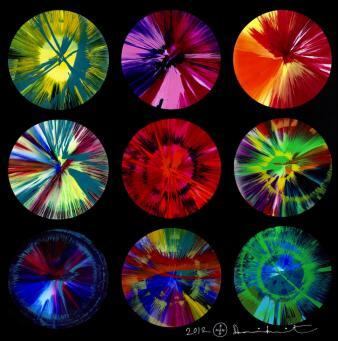 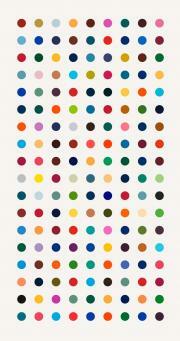 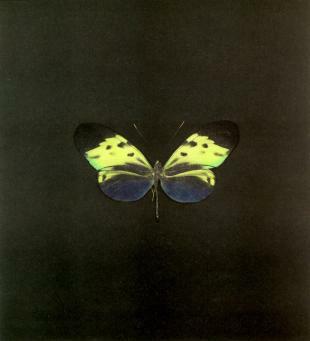 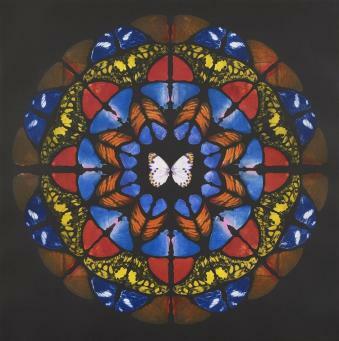 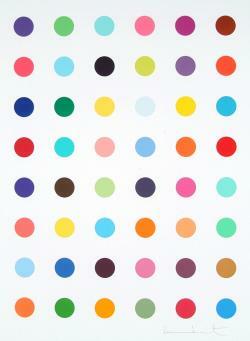 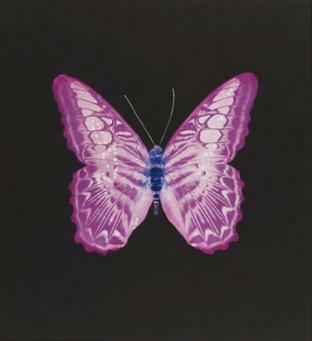 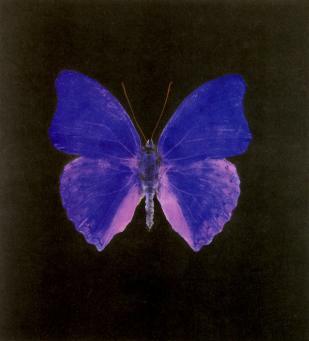 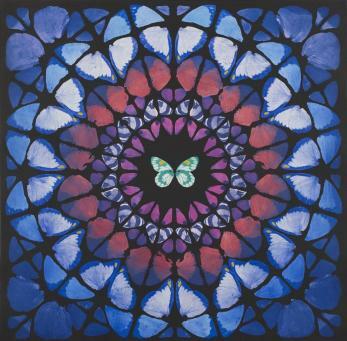 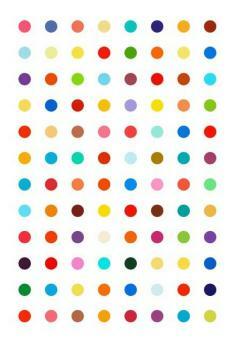 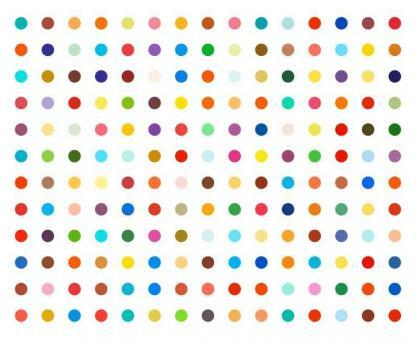 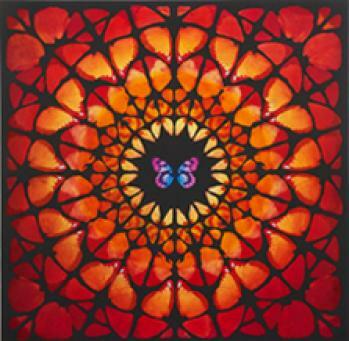 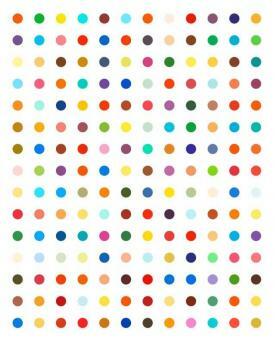 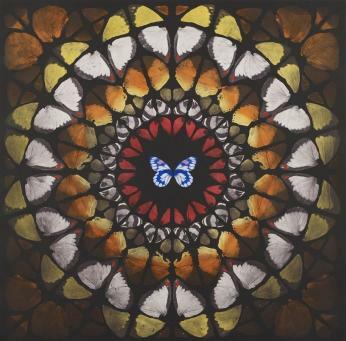 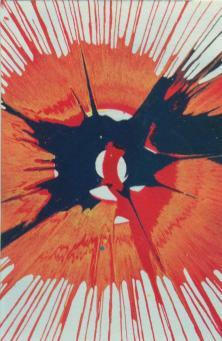 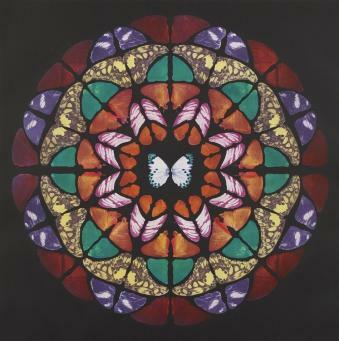 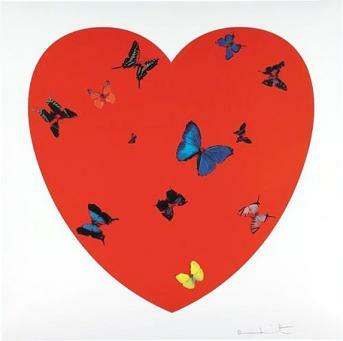 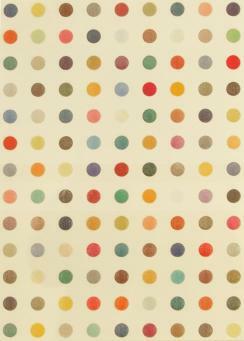 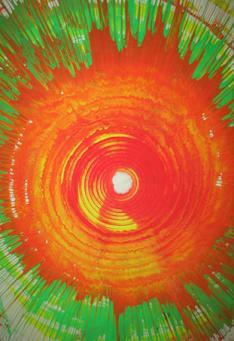 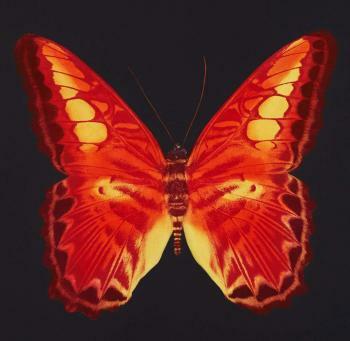 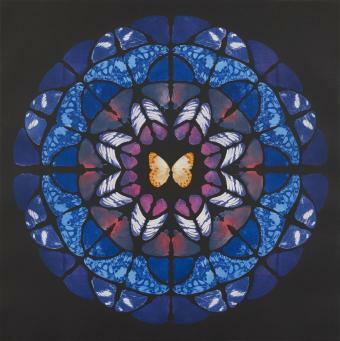 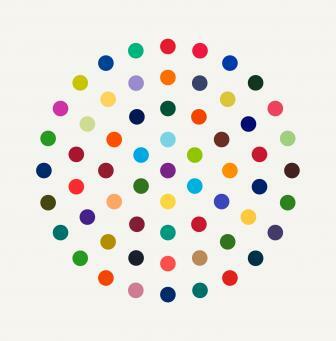 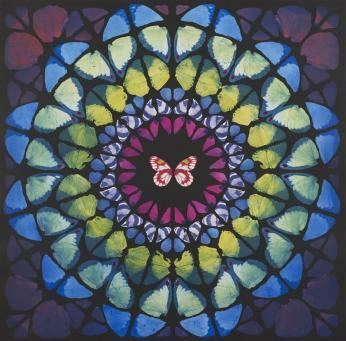 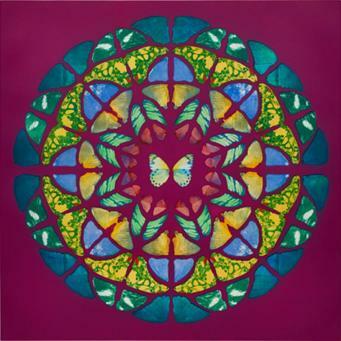 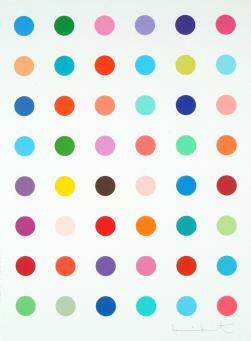 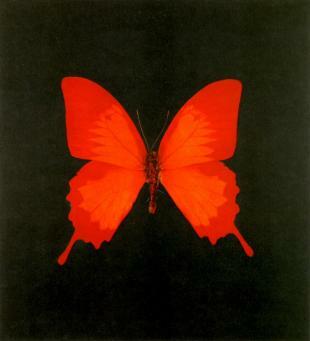 Equally emblematic are Hirst's series of variably coloured dots, and his butterfly paintings. 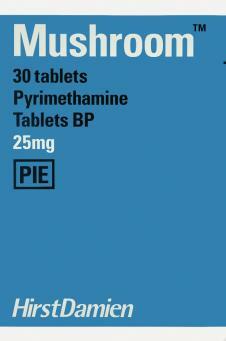 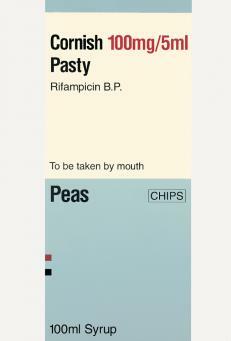 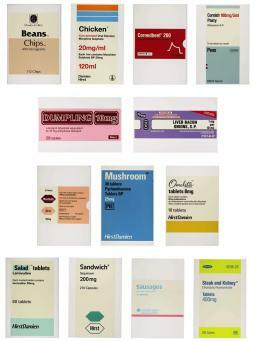 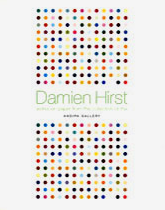 In 1995 Hirst was awarded the Turner Prize and three years later published his autobiography. 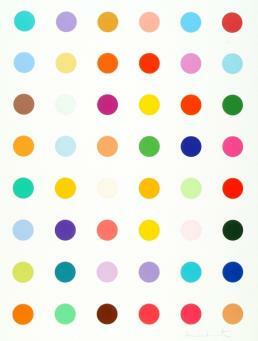 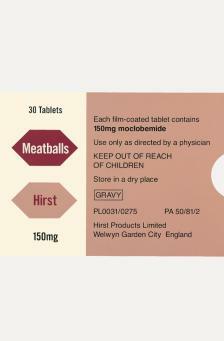 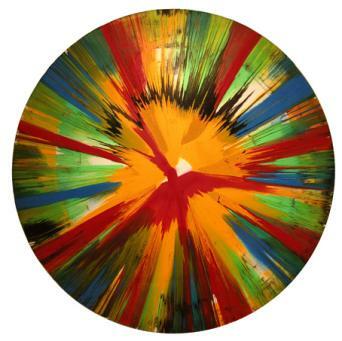 Opening on the same morning as the Lehman Brothers bankruptcy in 2008, an auction of Hirst's new work at Sotheby’s defied all expectations and raised £111 million, making Hirst the most expensive living artist. 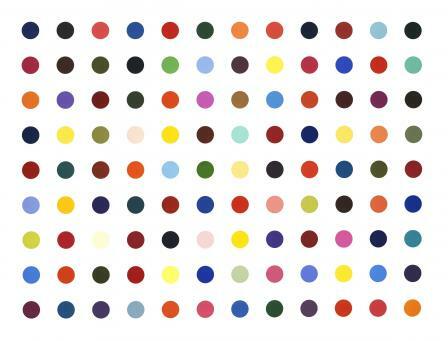 Most recently, in what many critics have seen as the artist's biggest challenge to himself yet, Hirst has retreated from his professional studio to his garden shed to return to the basics of painting oil on canvas.